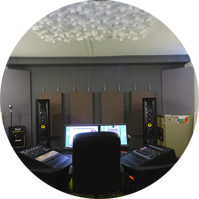 "Building my own recording studio required a lot of design thinking, different concepts to be put together. 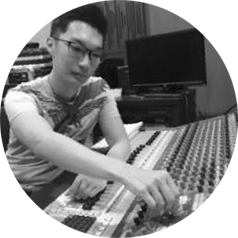 There is no Analog Factory without Sounzipper! Thanks guys!" 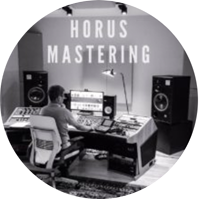 We help you get to the core of what it is you are looking for in your studio. Expect messiness, ideas, creativity and a giant dollop of passion flowing through. Whether a deconstructivist concept or a retro-modern look inspired by 2001: A Space Odyssey, our designers can help you ground your ideas, perform space selection, planning and study how feasible it is to build your dream studio. Expect the end result to be no less than the distillation your wildest thoughts to a beautiful working design for your studio. Wood, fabric, plaster, concrete, metal and even moss - all these materials and more can be curated and used to build your ideal studio. 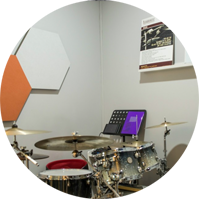 Our engineers plan the acoustics down to the smallest detail so that you can hear every strum, beat and tone with crystal clarity. Tailor-made, professional and never boring. This is our promise. 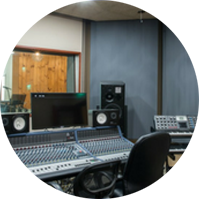 We subject your studio to a battery of ISO standardized tests to ensure adherence to the highest standards. After this, your studio is ready to rock the world.